GRAND FORKS AIR FORCE BASE â Feb. 20, 2014 â Northrop Grumman Corporation's (NYSE:NOC) Common Imagery Processor (CIP) has taken another important step in supporting the Global Hawk Block 40 Unmanned Aircraft System by deploying to Grand Forks Air Force Base in Grand Forks, N. D., last year. 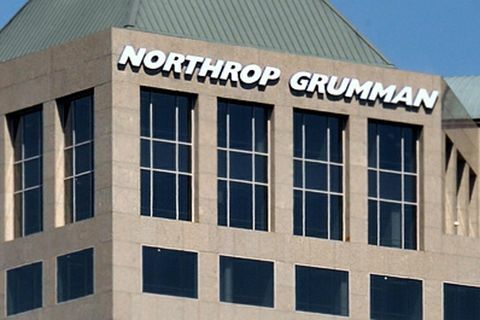 To address an urgent outstanding U.S. Air Force requirement for Global Hawk sensor operators to be able to view and respond to real-time collected imagery, Northrop Grumman implemented a plan to install a virtual instance of the CIP at Grand Forks. Northrop Grumman personnel met with Air Force representatives at Grand Forks Air Force Base in April 2013 to discuss the service's needs. 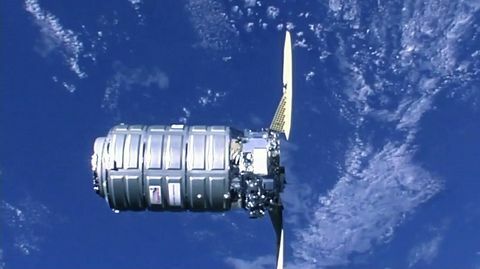 The team met requirements through the deployment of a virtualized architecture to process and display Block 40 data as it is relayed back to Mission Control Elements (MCEs) at Grand Forks enabling sensor operators to see real-time processed images. 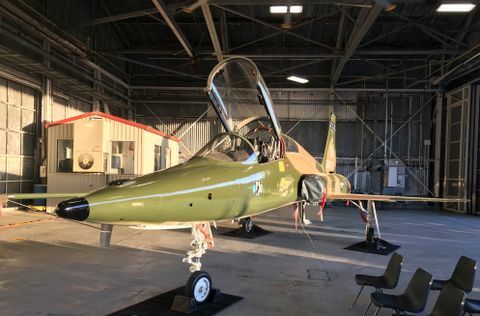 Once virtualized CIP capabilities were understood, Grand Forks personnel obtained Air Force approval for the deployment through the Global Hawk Program Office at Wright-Patterson Air Force Base. An image quality checker (IQC), consisting of a single server using just 3.5 inches of rack space, was installed by CIP program personnel and connected to the Grand Forks networks to receive inputs from both of the Block 40 MCEs on base. The virtual CIP is capable of handling dual simultaneous data streams and outputting imagery to up to 10 different locations. CIP personnel also provided hands-on training to the Grand Forks team on how to setup, operate, and maintain the virtual CIP. In late May 2013, a Block 40 test flight was conducted and imagery was successfully displayed on a workstation inside one of the MCEs, allowing sensor operators to view the collected data in real-time. This completed a Phase 1 effort of demonstrating the IQC's effectiveness in supporting Global Hawk during daily operations. In early October, a planned Phase 2 expansion was implemented that allowed Block 40 synthetic aperture radar (SAR) imagery to be distributed within the Global Hawk enclave. This data dissemination enables the underlay of SAR data with the Block 40's ground moving target indications data, thereby providing a multi-intelligence capability to the warfighter.